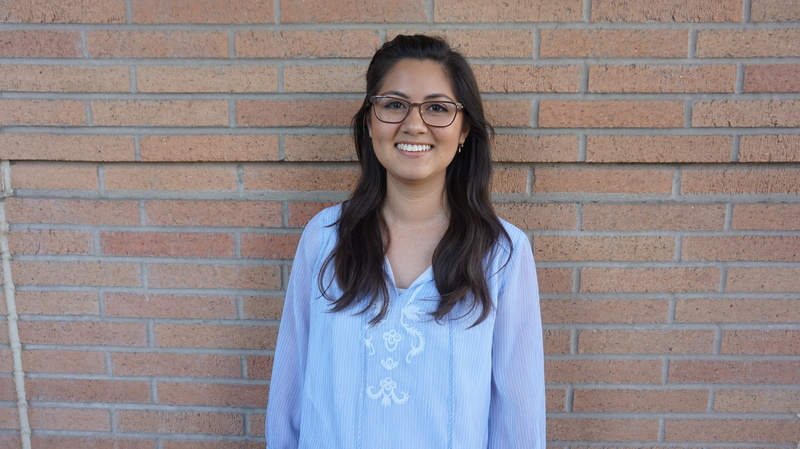 Two UC Riverside students took first and second place in a leadership-in-action competition during the National Institute for Leadership Advancement, or NILA, conference held last month by the Society for Hispanic Professional Engineers, or SHPE. Jessica Leon, a bioengineering major, took first place in the competition and Evelyn Hernandez, an environmental science major, took second. The NILA conference hosts the top student leaders from more than 200 SHPE student chapters at universities throughout the country. SHPE created NILA to develop relevant and responsible community leaders across the nation to ensure Hispanics are not only represented but are influential drivers in the future of STEM both in the community and at a national level. All attendees at the conference participate in a leadership-in-action competition. The competition consisted of five different case-study prompts with five teams working on each prompt. Leon’s team was asked to empower more Latinas in STEM. They came up with "SHPEtina Familia Day," an event to educate the community about the importance of encouraging Latinas to pursue STEM. 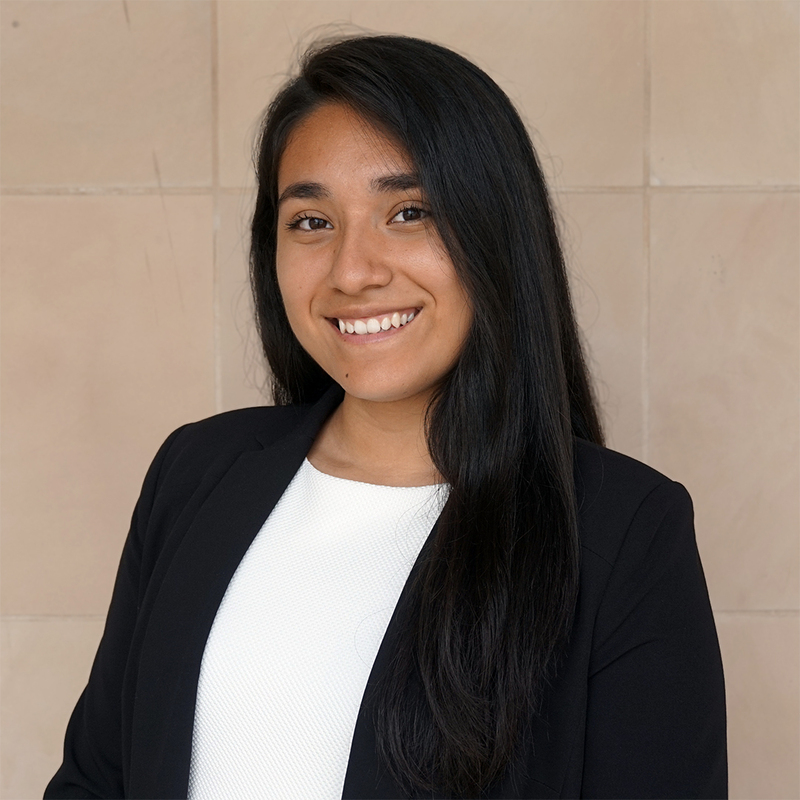 Hernandez’ team created a recruitment system called the At Large Leadership Initiative, which is designed to help students create a SHPE chapter at their university. Albert Fernandez, president of SHPE at UCR, said the skills and accomplishments Leon and Hernandez bring back to UCR will strengthen the organization. “The NILA conference is largely considered to be a life-changing experience, with the best SHPE executives and influencers instilling the essence of leadership within our student leaders,” he said.